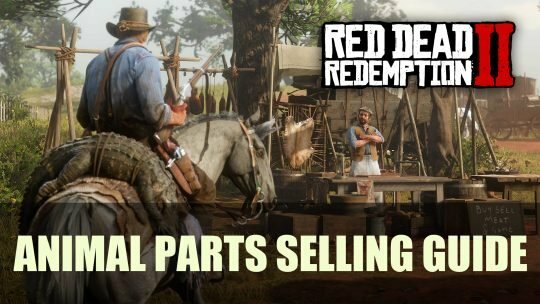 Learn how to make the most of your animal parts in this Red Dead Redemption 2 selling guide! Hunting is expansive in the world of RDR2 which allows you to yield various pelts and meats. 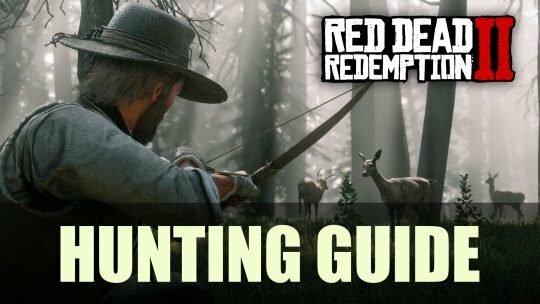 Perfect your hunting skills with our guide!